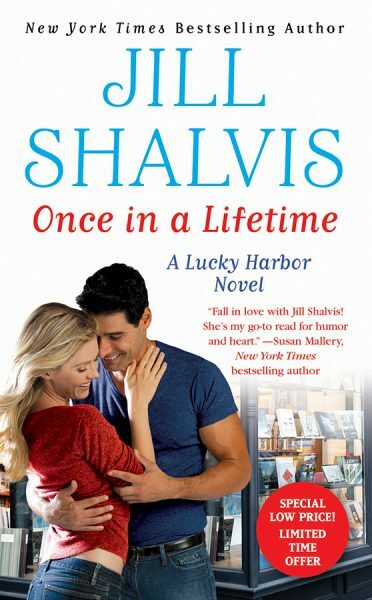 In this endearing and satisfying contemporary yarn, Mallory, a beloved Lucky Harbor native and a hardworking nurse, has nearly given up on love. Dumped by her two previous boyfriends, Mallory, the town's "good girl," has decided to go after "Mr. Wrong," thanks to the prodding of her friends Amy and Grace. 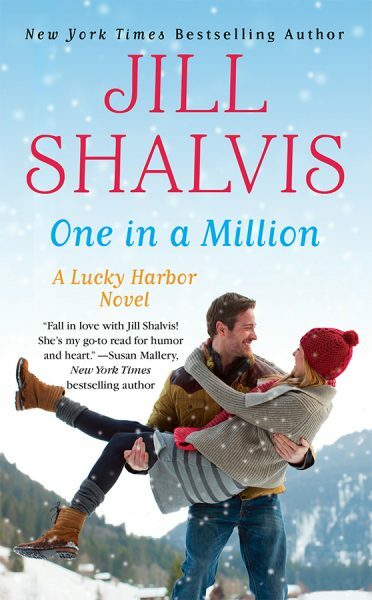 When a disastrous snowstorm lands the good-looking, enigmatic Ty Pennington at her feet, literally, Mallory decides that this time her libido will lead the way. As the two indulge in a passionate affair, Mallory realizes that her heart cannot stand idly by as their chemistry sends sparks flying. Ty, despite his best efforts at remaining detached, recognizes that Mallory's generous spirit and gentle way has infiltrated his armor. But as Ty's career lures him away, he must decide what he desires most. Readers will appreciate the steamy romance and eclectic cast of characters while rooting for the lovable heroine.